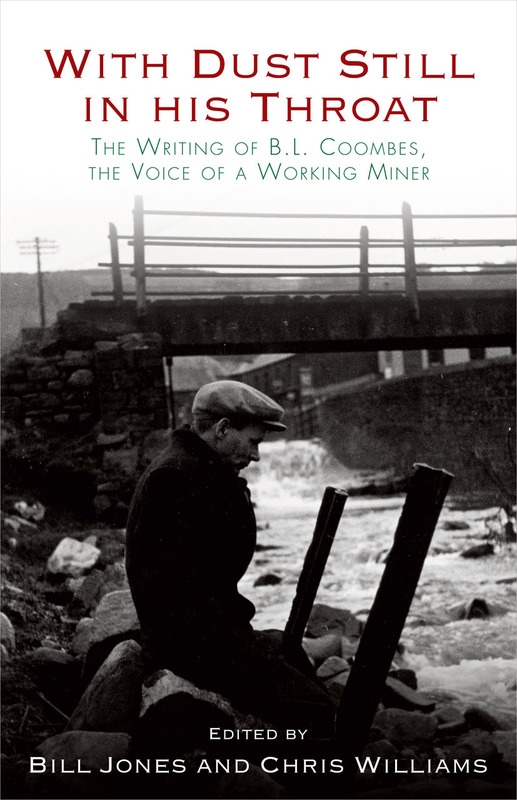 This book gathers the best writing of B. L. Coombes, a Welsh miner who took up his pen and became the voice of his fellow workers in the 1930s and ’40s. Praised by prominent figures such as J. B. Priestley and Cyril Connolly, Coombes gave voice to men who had previously been silent, and this volume, with its mix of fiction, nonfiction, and autobiography, offers contemporary readers a way in to the experience of Welsh miners—the hard labor, danger, and community that were central to their experience of life and work.